You are here: Home / Need Help? / How do I become a Christian? The Bible tells us that God created all human beings for relationship; with Him and with each other. He made us to relate to Him as a loving Heavenly Father. However, we are confronted with the reality that we have all turned our backs on God and are guilty of failing to live as he would want us to. The Bible calls this failure sin and our sin has broken our relationship with God. 2000 years ago God sent his only son Jesus, into the world to allow us the opportunity to connect in relationship with Him and break down the barrier of sin that keeps us from Him. Admit that you are a sinner. The Bible tells us in Romans 3:23 “For all have sinned; all fall short of God’s glorious standard” (NLT). Believe that Jesus is your Lord and Saviour. The Bible tells us in 2 Peter 2:20 “They were made free from the evil in the world by knowing our Lord and Saviour Jesus Christ” (NCV). Confess your need to be saved. The Bible says in Romans 10:9 “For if you confess with your mouth that Jesus is Lord and believe in your heart that God raised him from the dead, you will be saved” (NLT). God, I admit that I am a sinner who has hurt you and other people. I believe that you are God who came to save me. I confess that I need you in my life. I invite you into my life as my Lord, Saviour and Friend. In Jesus’ name, Amen. If you have sincerely prayed that prayer, then congratulations! You are now a part of God’s wonderful kingdom.  We encourage you to come to Mosaic Baptist Church, or find a good church in your area, to help you grow as a Christian.  Please contact one of the Pastors by filling in the online connect card below either to ask more questions about the Christian faith or to tell us that you prayed that prayer asking Jesus into your life. We would love to hear from you.